The Silencer Heavy Bag Mounting System reduces noise and vibration by 58%. 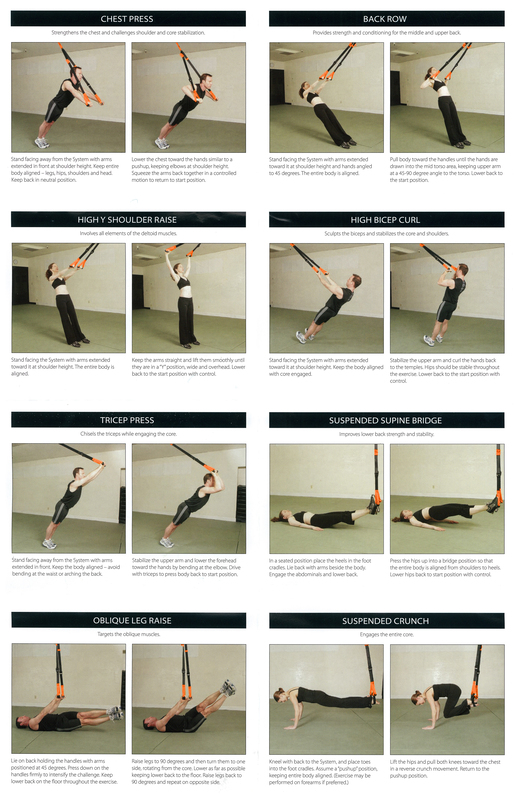 Designed for easy installation without damaging drywall or plaster, every home gym should have at least one. 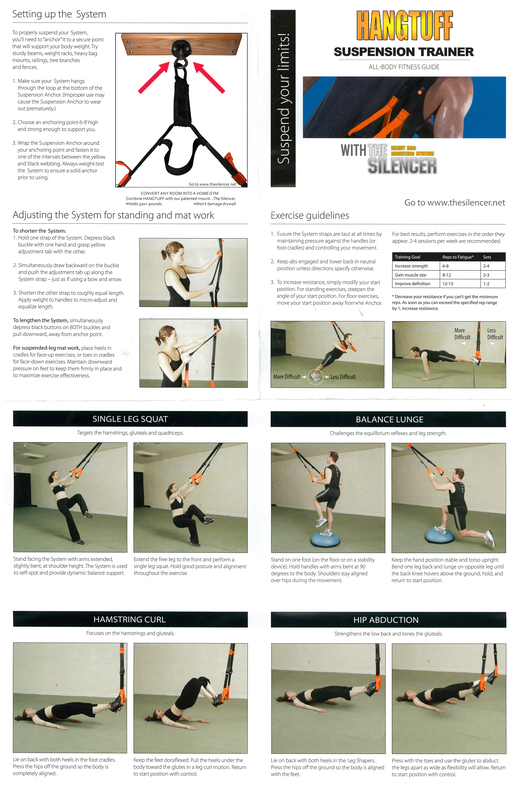 The Silencer is also very popular for mounting premium suspension training systems like HANGTUFF and other body weight exercise equipment. It’s all about the mount.